The Nokia 6 will be sized at 5.5 inches with a 1920 x 1080 pixel resolution screen. 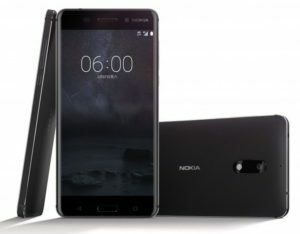 The Nokia 6 will come decked out with a high resolution 16 Megapixel Camera and also a selfie inducing front facing 8 megapixel camera. Pricing will be at around $250, but the catch is; it will only be available in China. Camera: 16 megapixel rear camera, 8 megapixel front facing camera. Nokia 808 Pureview Smartphone to come with 41 Megapixel Camera... Yes 41 Megapixels!